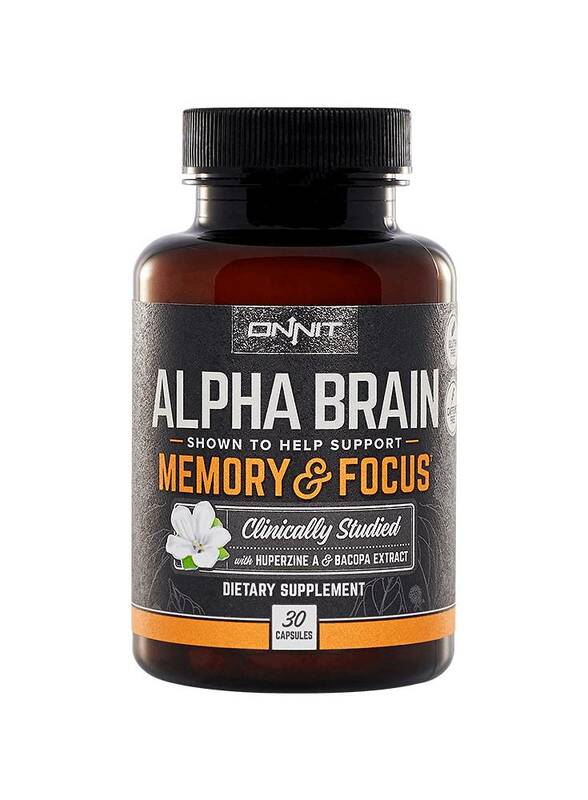 Are your searching for Alpha Brain in Europe? 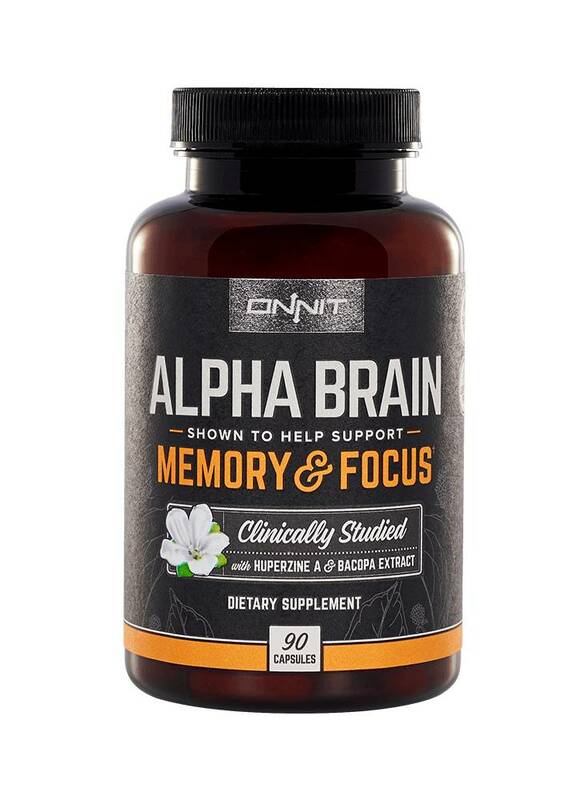 This supplement supports brain function like memory and focus. 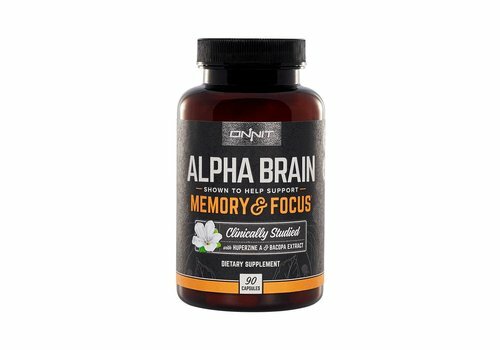 Alpha Brain is the flagship product from Onnit and is probably one of the best Nootropics in the world. 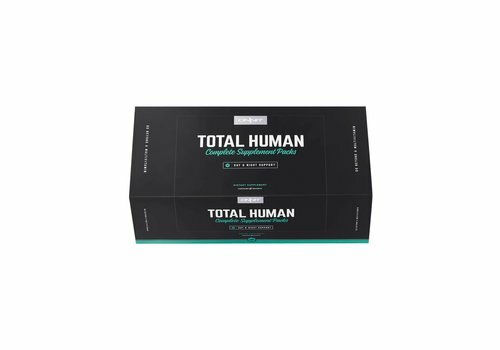 This supplement is made for athletes, students, work dedicated people and creative minds like designers. 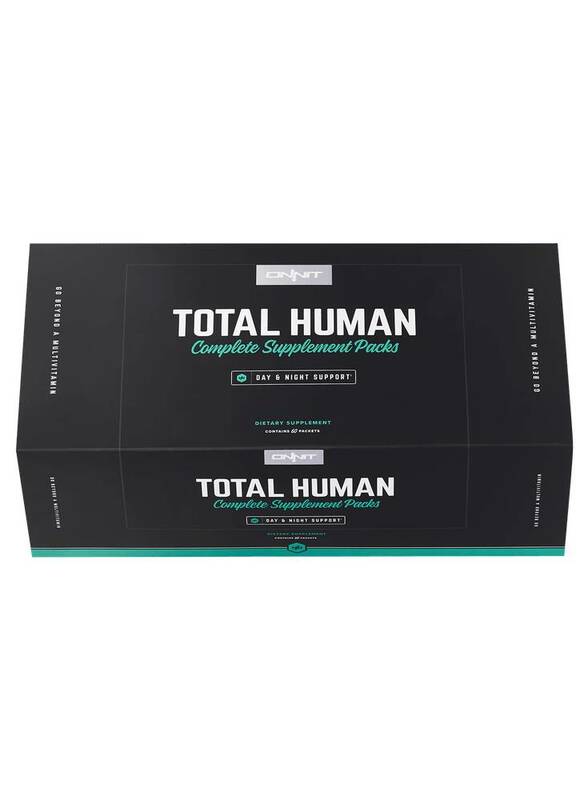 It's a must for everyone looking for that extra edge in mental performance. 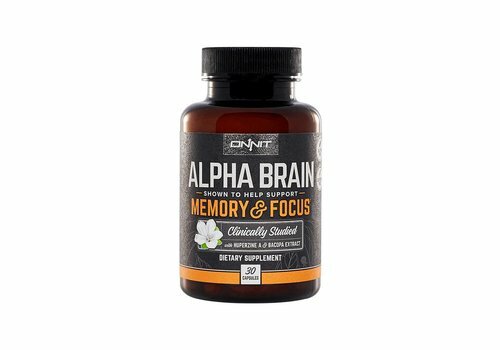 Alpha Brain is available in powdered capsules in 30CT and 90CT bottles. 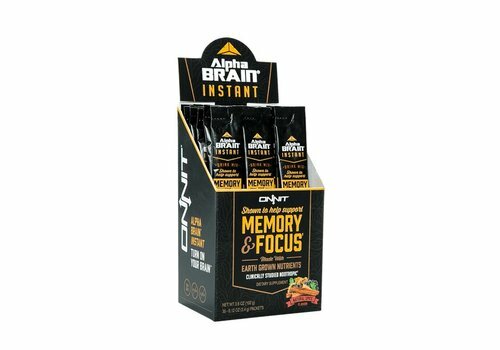 Or your can drink Alpha BRAIN Instant for instant effect! 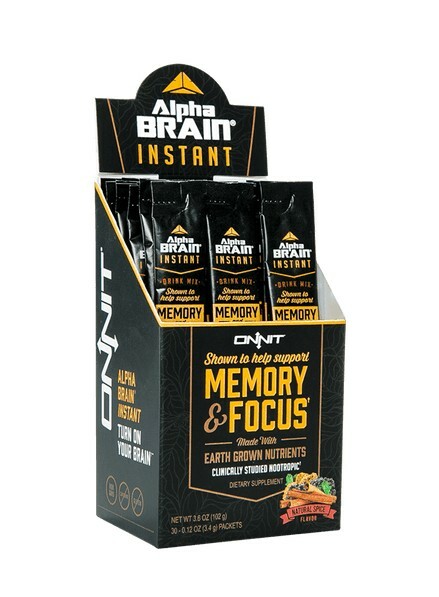 Choose from delicious flavours like Natural Peach en Natural Spice!